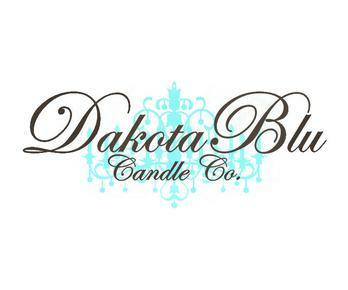 Each DakotaBlu candle is hand poured using the highest quality natural soy wax. They are highly scented to provide a rich scent that is certain to please even the most distinguished candle savvy person. DakotaBlu candles are designed to create a complete burn pool when properly burned, allowing for the highest scent throw while burning to the very sad end. Leaving only the aluminum wick tab to recycle, and a Libbey glass to repurpose into your kitchen. 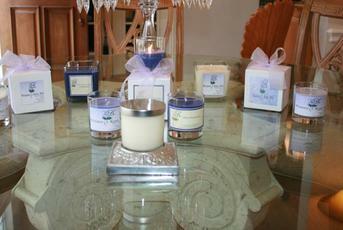 Soy candles provide a much cleaner burn than a petroleum based paraffin wax. 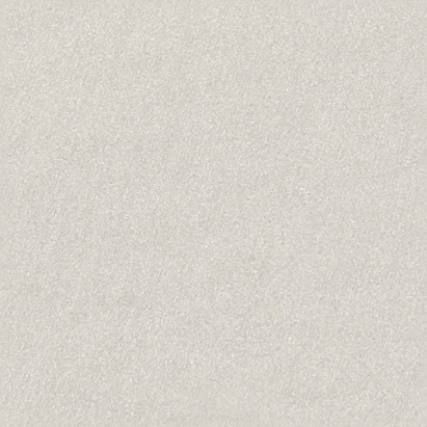 Soy is non toxic, and is virtually soot free. A DakotaBlu candle will burn 30-50% longer than a paraffin wax based candle. 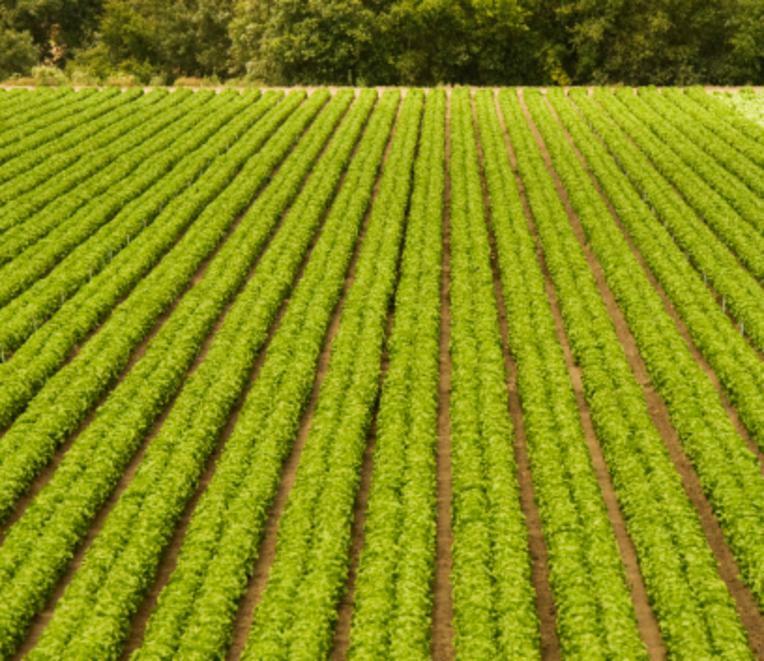 Soybeans are a renewable and sustainable resource that offer economical support to farmers all across the USA. Most importantly, they are a healthy choice for those who are environmentally conscientious. one candle at a time!